Arlene Vetere is professor of clinical psychology at Surrey University, UK, and professor of family therapy and systemic practice at Diakonhjemmet University College, Oslo, Norway. 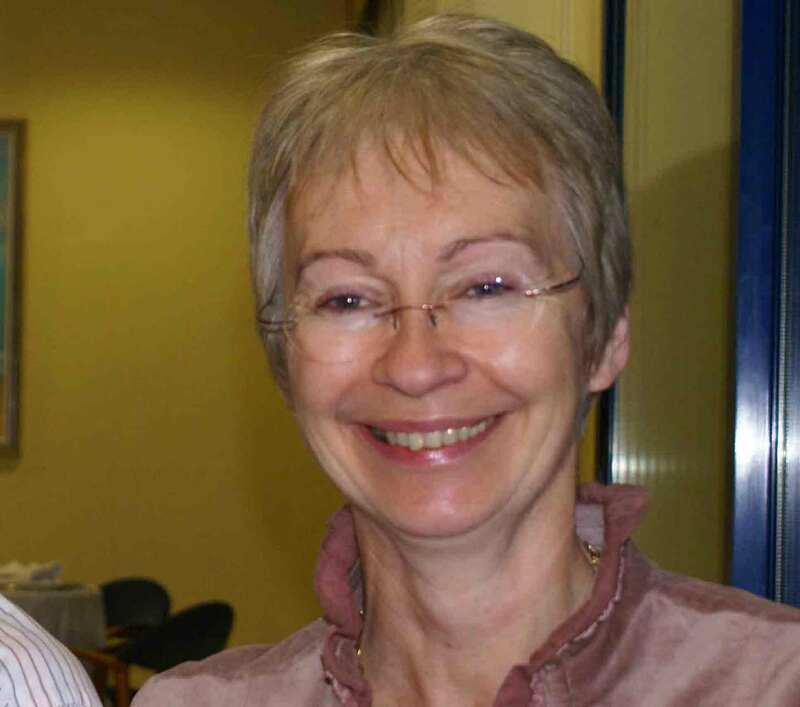 She is a systemic psychotherapist registered with the UKCP, and a systemic supervisor, registered with AFT, UK. Her recent publication with professor Rudi Dallos, ‘Systemic Therapy and Attachment Narratives’ (2009) forms the basis of the presentation.